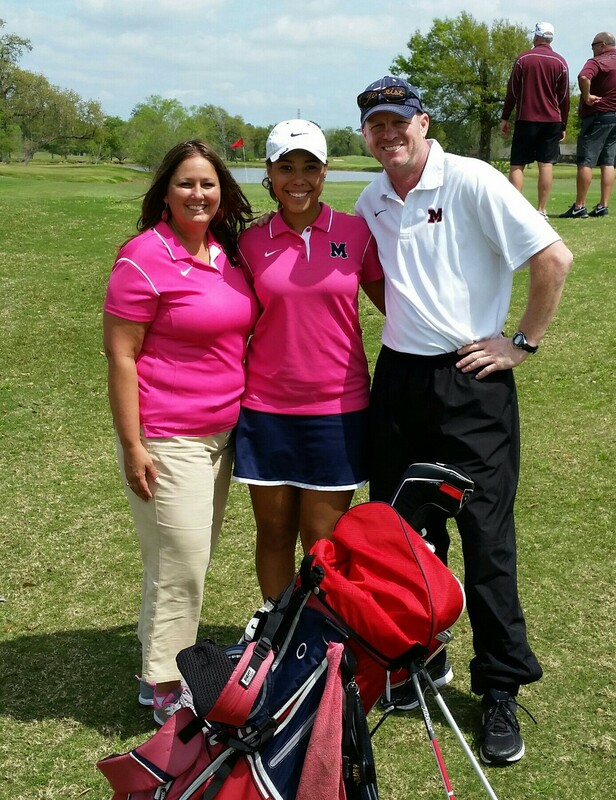 Senior Amber Kuykendall will be advancing to regionals after winning the 22-6A girls golf district championship this weekend. Amber shot a 2 day total of 167 (81-86), 12 strokes clear of her nearest competitor. The Region III-6A girls golf championship will be taking place at Eagle Point Golf Club in Mont Belvieu on April 13-14.